J Bliss has always had a knack for capturing an audience’s attention with some quick witted humor. J Bliss’ style deals with everyday observations and personal experiences in which he chooses to find the humor. His performances have simply been described as “Hilarious” and he is a definite “Crowd Favorite”. 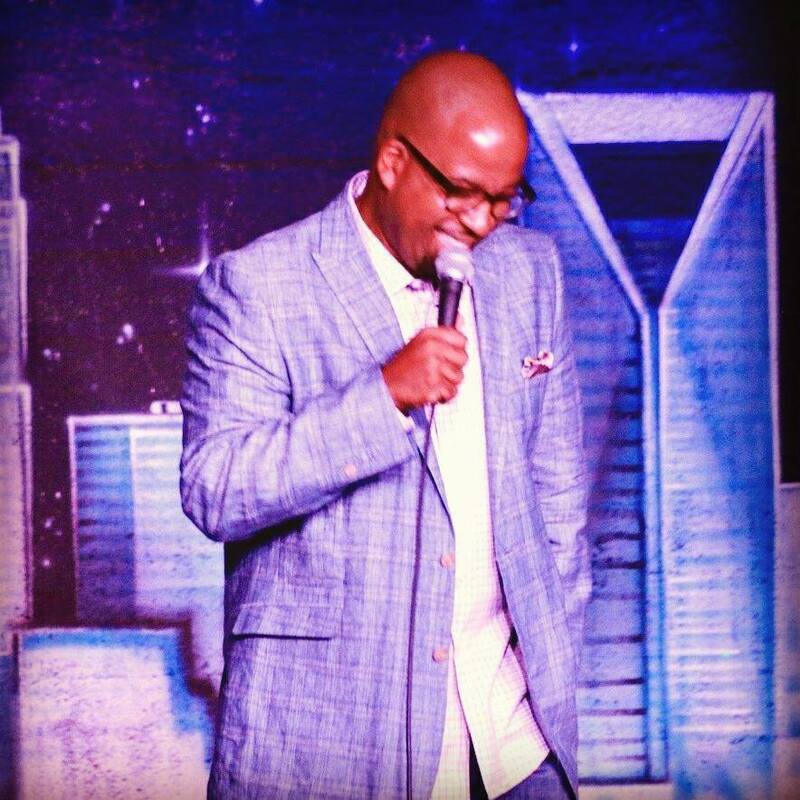 Recent awards include “Fan Favorite” award at the $10K Comedy Competition, Finalist at the Boston Comedy Festival and Winner of North Carolina's Funniest Person. 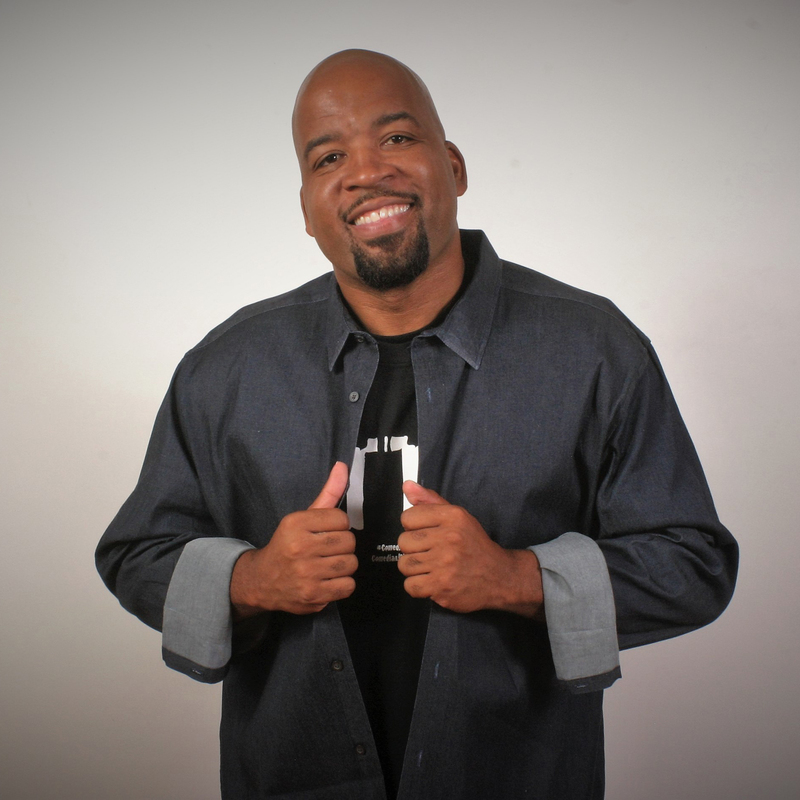 Since his start he has shared stages with comedians like Sinbad, Eddie Griffin, DeRay Davis, Corey Holcomb, Josh Blue and Rodney Perry, .